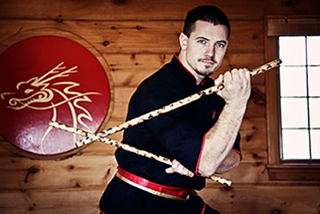 Learn Kung-Fu, MMA, KickBoxing, Self-Defense and More! Our martial art school – Fang Shen Do (Way of Survival) – is not a typical gym environment. 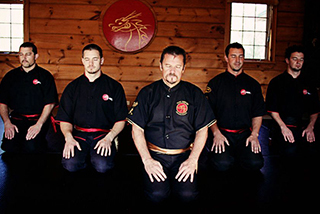 Instead, you’ll join a team of professional instructors for whom Martial Arts training is their passion. You’ll never feel like you’re on your own. Our personal mission is to teach, help and guide you every step of the way, to achieve your fitness training goals. The ability to defend yourself and loved ones is a skill everyone should seek to master. With over 30 years of experience we’ve designed breakthrough ways of quickly grasping new concepts or techniques, so you can spend your time enjoying the training, instead of being frustrated by it. We have over 35 years of experience working with kids, helping them develop confidence, independence, social skills and self-control. 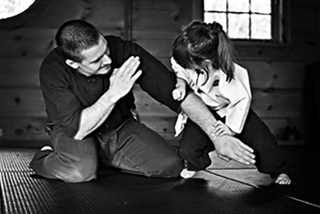 Our instructors are patient and specially trained to ensure your children become the best they can be!